Here’s some Dixieland music to either cook by or dine by or simply enjoy! 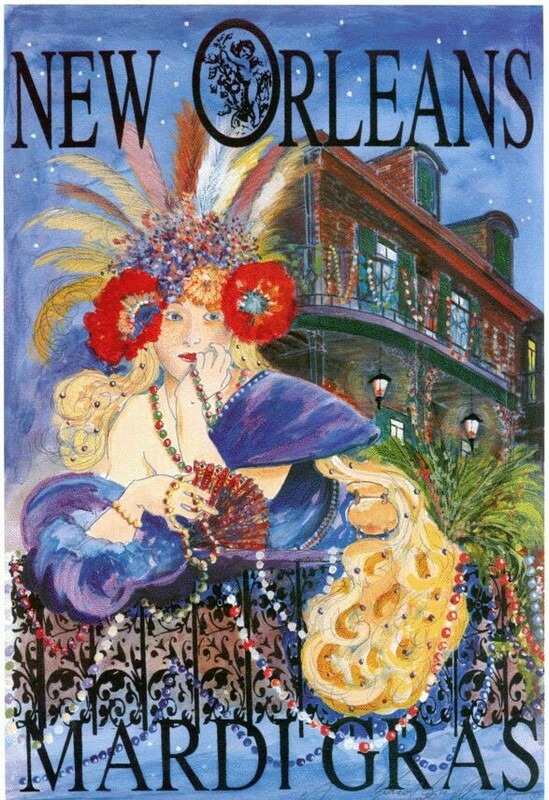 Have a great and safe Mardi Gras and Fat Tuesday. 4:17 p.m. Updated 4:32 p.m.